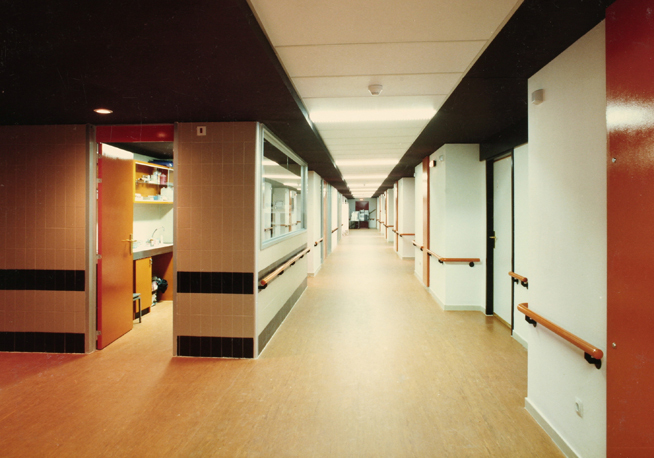 The project consisted of a 2,330 m2 expansion, a foundation made of micropiles and an overall reinforcement of the structure and concrete slabs; the flooring was demolished prior to reinforcing it. 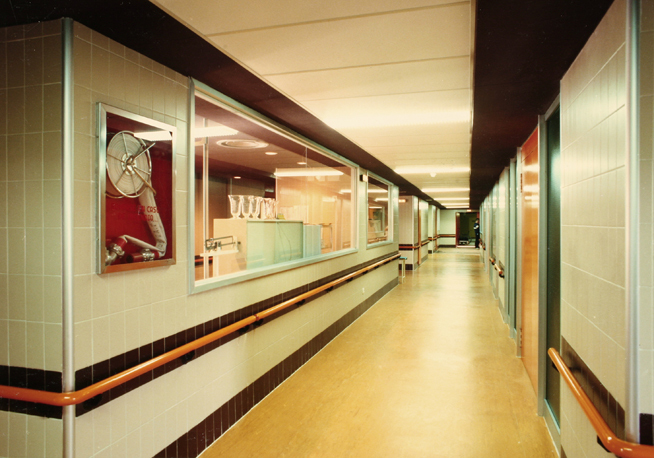 The building was also provided with facilities typical of a new-build hospital, although since it was required to remain operational during the construction, the project had to be carried out in three phases. 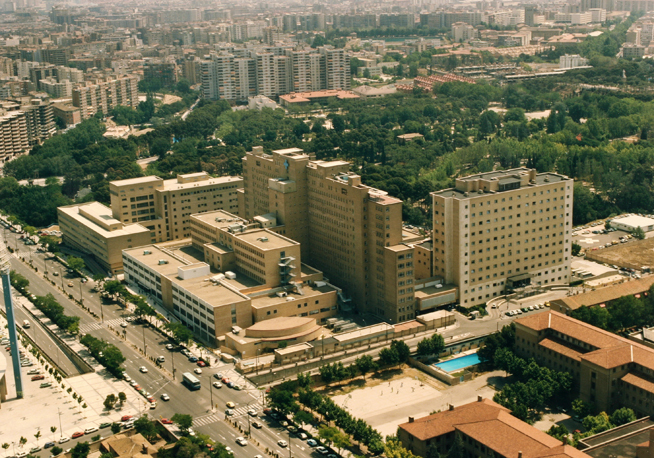 The project affected a total area of 26,330 m2. 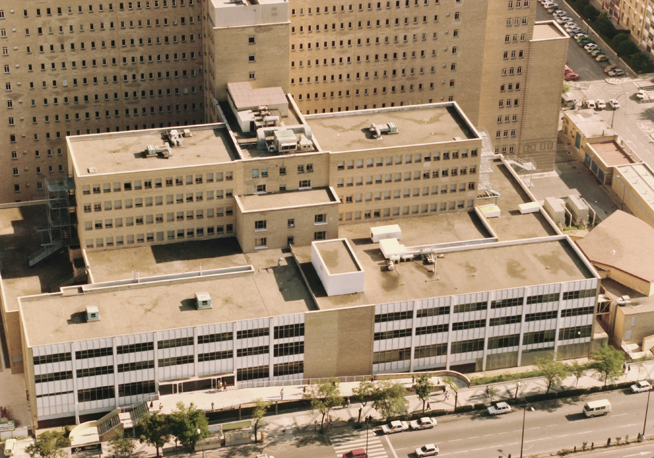 After a complete evaluation of the existing structure, a design was drafted, and then the foundation and structure were reinforced. 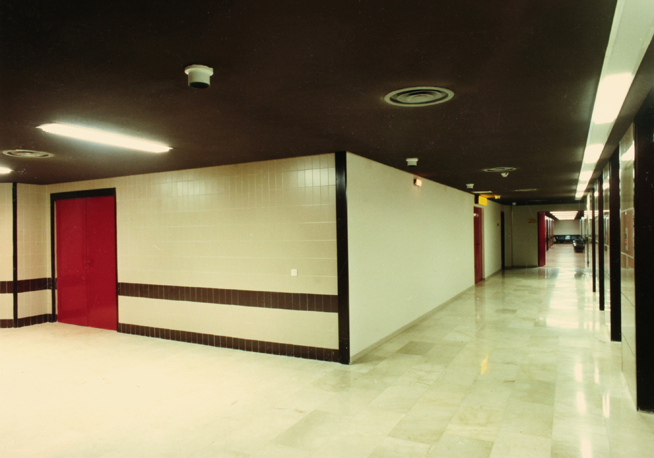 This meant that the renovation and expansion project could not start until June of 1987; factoring in the temporary transfers that had to be performed in order to keep the services running, the project took a total of 34 months for all three phases, which works out to less than 11 months per phase. 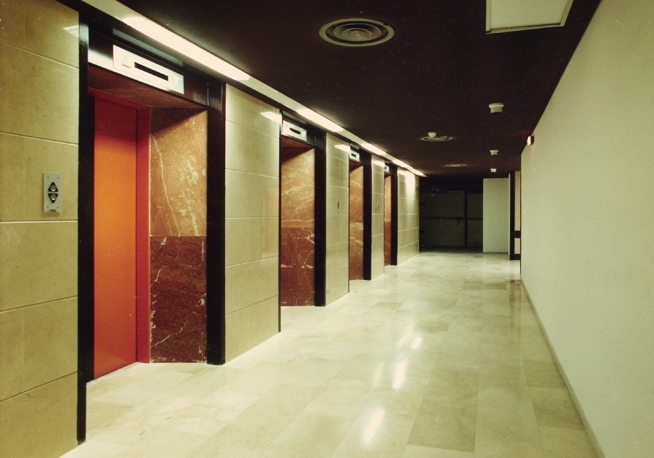 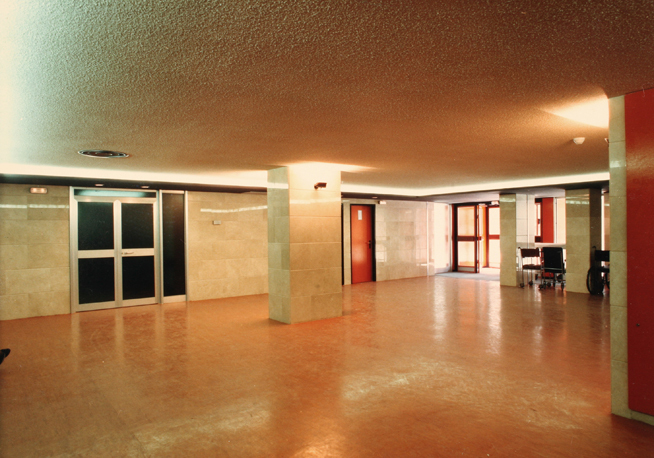 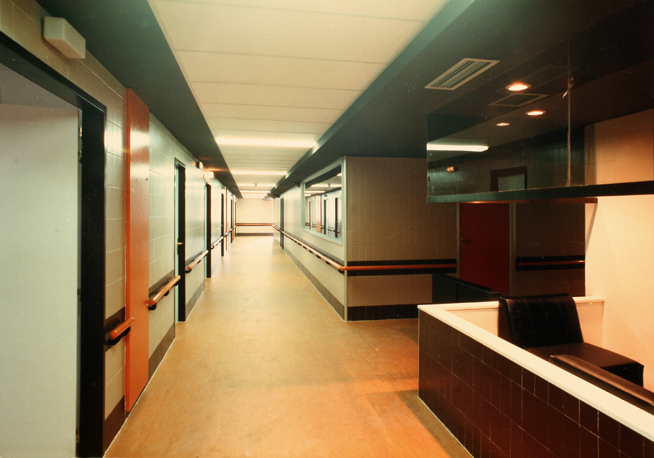 The contract was extended to include the adaptation of the Ruiseñores Clinic, the conversion of the current clinic on Calle Oviedo into a basic healthcare unit, stores and workshops, refurbishment of kitchens and the emergency ward, expansion of the radiology department and other projects, increasing to a total of 12 contracts.